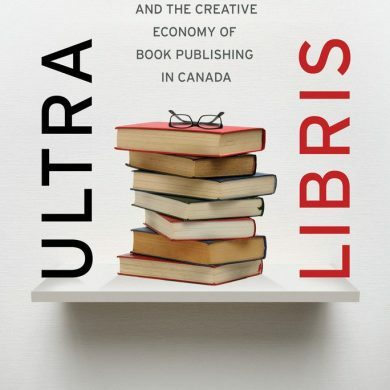 Policy and technology in Canada’s book publishing industry. Lots of headings, tables and figures! 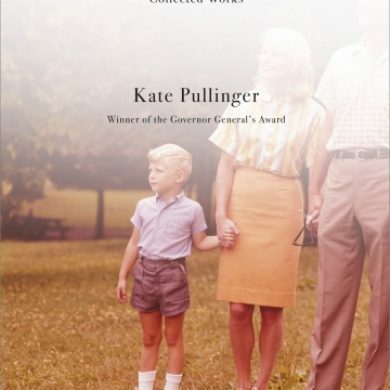 Collected short fiction by Governor General Award–winner Kate Pullinger. Pulled together stories from earlier collections and new stories. 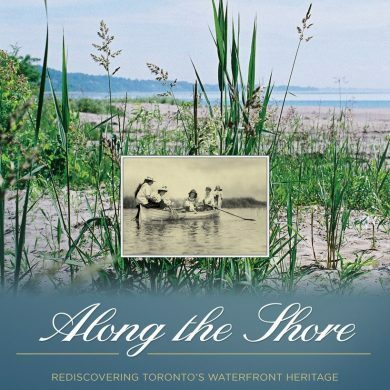 Illustrated history of Toronto’s waterfront.